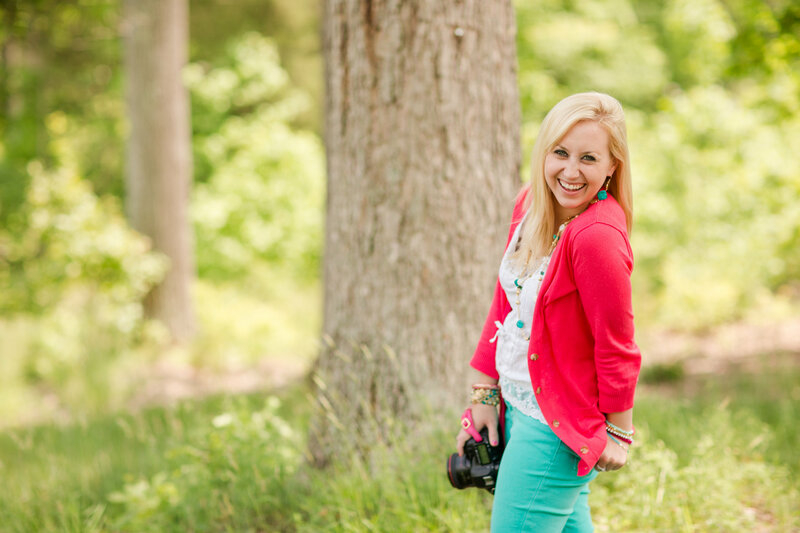 I knew investing in Katelyn James coaching would be a wonderful idea for me and my business, but I have to take a minute to THANK HER and show off all of the new changes that came from it. Let me start off on a CRAZY note..I arrived at her house after driving VERY early in the morning from Virginia Beach, having Cammy get sick in the car which has happened less times in her life than I can count on my fingers, and barely making it in time..I can’t believe the morning it was! Then, when I arrived..Michael (Cammy’s hunk of a boyfriend and Katelyn’s doll of a husband) asked me if I wanted something to drink, and I took him up on some water because I felt really faint. It was so weird, it was the second time that week I had felt that way! Earlier that week I almost fainted having my hair blonded by Chessy of Blushing Brides VA..she brought me a banana, water and took care of Cammy while I sat outside getting fresh air! I told her I felt weird and lightheaded like I was pregnant. She told me how so many girls have come to coaching sessions and been newly pregnant! It was something she saw all the time hahaha, and I laughed and thought maybe I just wasn’t eating right..but something was definitely off. The big one was rebranding though. I knew my branding was mediocre, and I liked the color pink so I was glad to have that in there, but for the price range and work quality it wasn’t matching up. 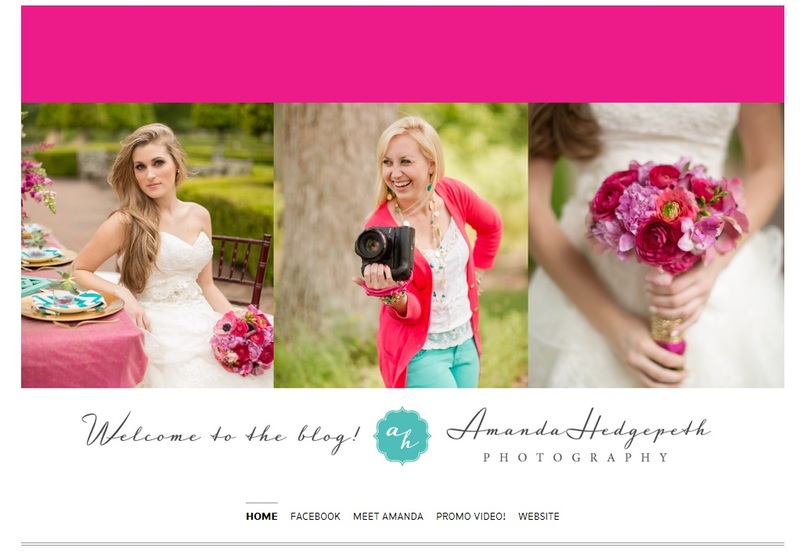 So, I contacted Katie Durski with KD Creative and within months I was fully rebranded with another peppy color (teal), still having pink in there (thanks to be the mommy of GIRLS that will never get old!) and adding a touch of gold 🙂 This ALSO HAPPENS to be the exactly color scheme of the outfit I wore to coaching…coincidence? Actually YES! Katelyn pointed out how well the colors worked for me! They were similar to my wedding colors, happy and beachy! So my headshots perfectly match my new branding hahah! I purchased a new blog that was unique, clean and organized and I LOVED the thumbnail style of through WordPress…and also, I purchased a new website template from SItehouse Designs and made my own NEW Showit Website! It has been a beautiful rebrand I’m SOOOO PROUD OF!!! These are awesome – YOUR work is stunning! I cant wait until I attend to one of Katelyn James Workshop. I love the camera strap. Do you mind sharing where did you get it from? Thank you. now I can’t wait for my mentoring session with YOU! XOXO! This look is amazing! I don’t know what it looked like before…but it is definitely top notch now!